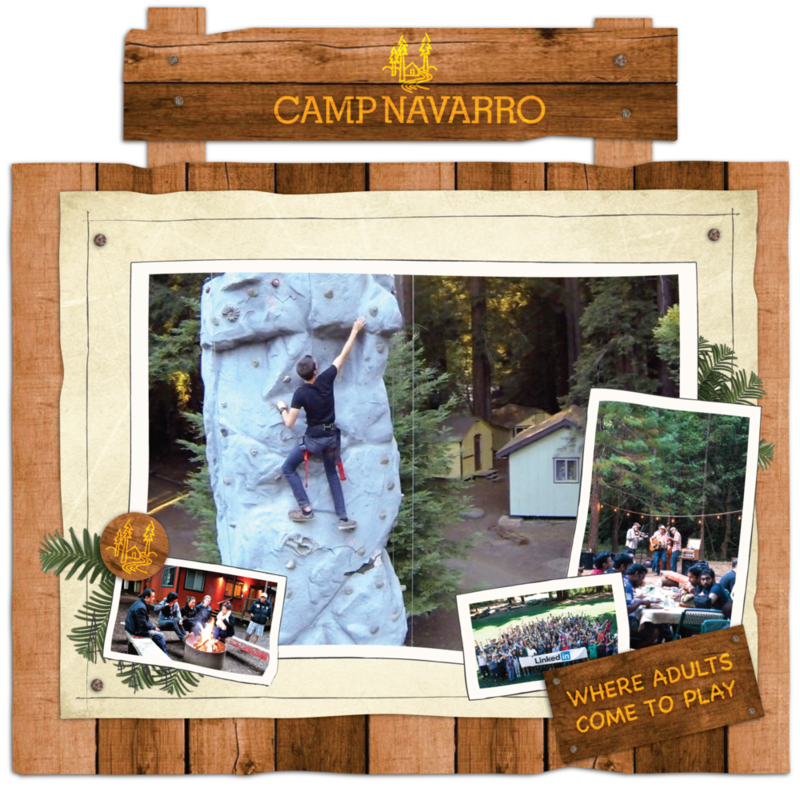 Camp Navarro will help you and your team enjoy a carefree camp experience. Relax and let us guide you through days filled with laughter and fun in nature as well as integrating work and meetings as/if needed. 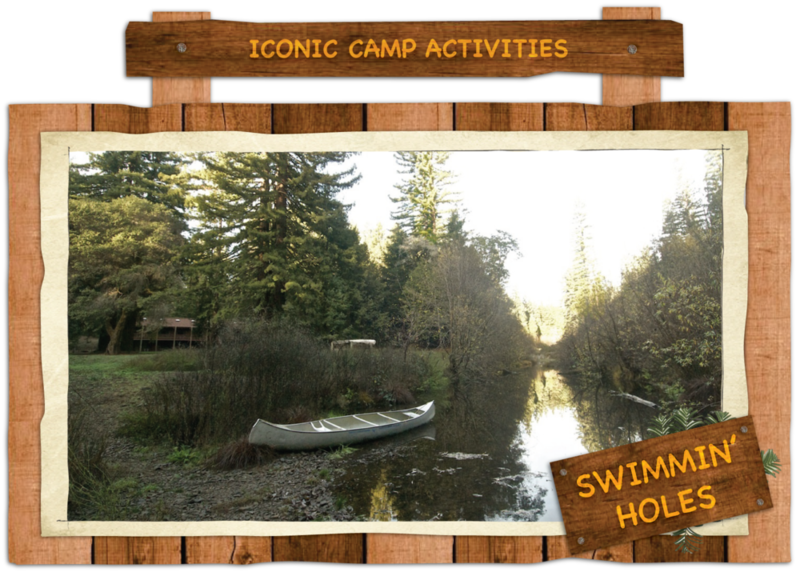 We provide an all inclusive back to nature resort in the middle of the redwoods in the historic and scenic Anderson Valley. 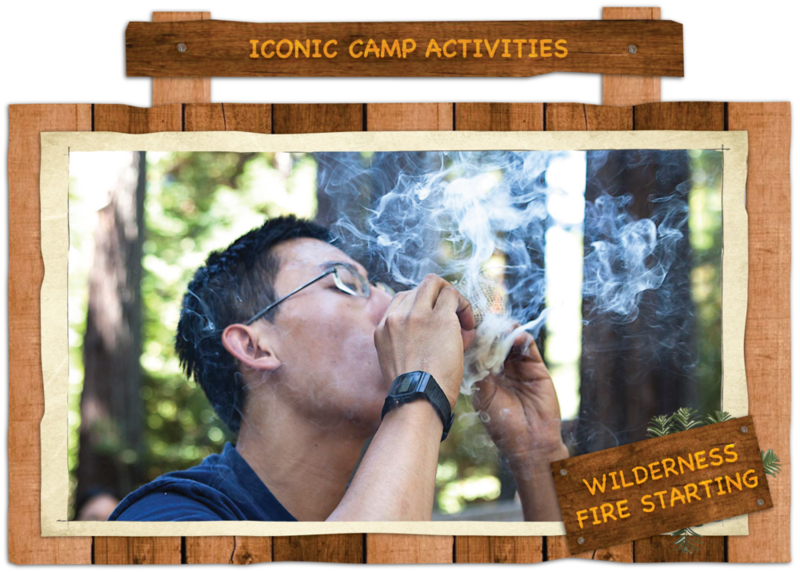 We serve incredible food and can customize menus from simpler 'camp' food to family style fine dining. We offer activity levels for all types of guests from 'Super Scouts' to someone wanting to relax in a hammock. Hosting a great party and helping you plan memorable events and entertainment. 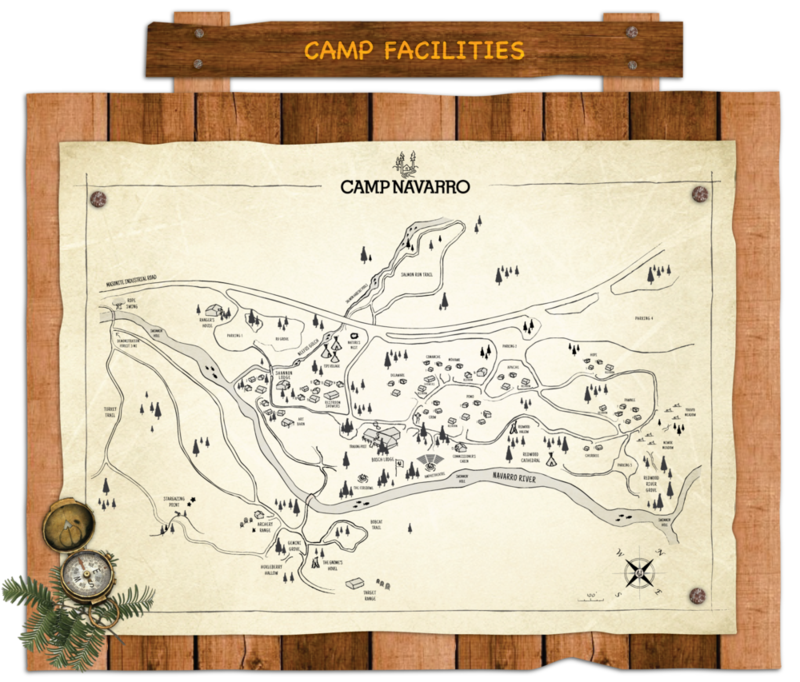 Providing an escape from every day life that will leave your employees refreshed and wanting more of the Camp Navarro 'magic'. Hear the whoosh of the arrow as it leaves your bow. Build precision and skill and hit the elusive bullseye. Feel the rush of climbing and looking down on your team below. See the stars like never before with your friends and flashlights at Stargazing Point. Pet rock painting, solar carving, indian bead necklace making and more. Explore our Salmon stream restoration and wildlife habitat in the towering redwoods. ... and many other merit badge programs to choose from! So close and yet, worlds away... Simple amenities evoking a simpler time. 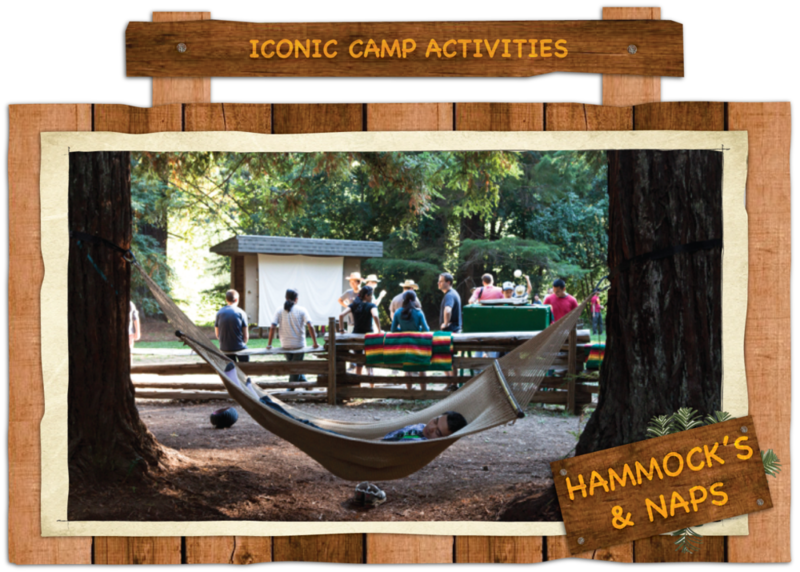 The spectacular natural setting of Camp Navarro make it one of the most unique redwood wedding and event venues available for weddings, celebrations, creative retreats, festivals and film locations.